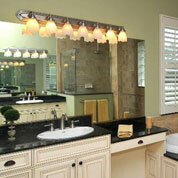 We'll design & construct the homes of your dreams. 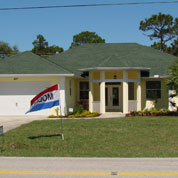 We'll create a small scale home customized to your needs. General contractor and builder for commercial projects. 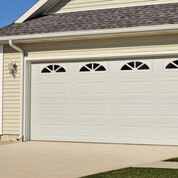 Residential and commercial garage door installation and repair. 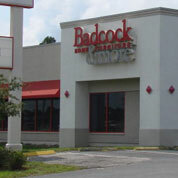 in Englewood, FL since 1990. 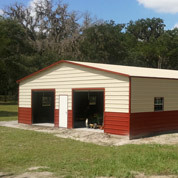 We are a residential and commercial contractor serving Englewood, Manasota Key, Boca Grande, Palm Island, Venice, Port Charlotte, North Port, Sarasota and beyond. 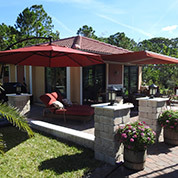 Like you, we live and work in Southwest Florida, meaning that we pride ourselves on providing our friends and neighbors with the highest quality workmanship and personalized attention to detail. With more than 25 years in business, you can have confidence that we are here to stay. Let us take your new home construction, commercial construction or home / business remodeling project all the way from conception to reality. 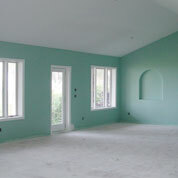 Your new home, commercial building, room addition, or renovation is an investment in your future. We utilize up-to-date energy efficient construction techniques that will save you money on utility bills, and help preserve our environment for generations to come. Some examples of these Green Building techniques include the use of Icynene® insulation and tank-less water heaters for a maximized combination of comfort and efficiency. We are a licensed, insured, State Certified General Contractor, providing our customers with reliable new construction and remodels that are built to last. 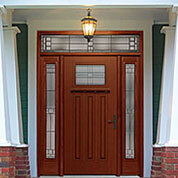 We create custom designs for any home or business, suitable to your needs, budget and lifestyle. You can trust us to complete your project objectives with quality, integrity and efficiency.